Mani Ratnam is gathering actors for his multi-starrer project which is titled Chekka Chivantha Vaanam. However this name is for the Tamil version. The Telegu one is titled Nawab. Just a while back sources reported that Fahadh Faasil is supposedly playing one of the lead roles in the film but now news has spread that he has left the film. 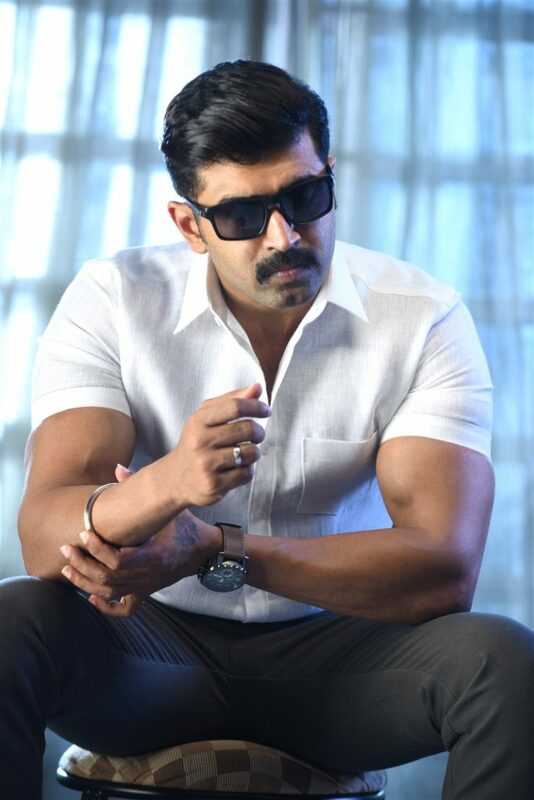 But in his place, Arun Vijay has been roped in. The film will be a bilingual and will be aired in Chennai on the 12th of February. The music composer of the film is none other than A R Rahman. Madras Talkies has presented the poster of this bilingual film. The other actors who are being portrayed in the film are Aditi Rao Hydari, Prakash Raj, Aishwarya Rajesh, Mansoor Ali Khan, Thyagarajan and Jaya Sudha. Apart from this the lead roles are being played by Silambarasan, Vijay Sethupathi, Arvind Swami, and Jyothika. The technical crew of the film is one of the best. Santhosh Sivan, who is the lensman, has collaborated with Mani Ratnam for the sixth time. The film has been jointly produced by Lyca Productions and Madras Talkies and the audience is no doubt waiting eagerly for the film.